25580/20 Trailer Bearing with 1-3/4" ID. The 1-3/4'' trailer bearing is intended for high speed use and is stamped with industry standard number L25580. The L25580 trailer bearing can typically be found on standard 6 or 8 lug being used on 5,200 to 7,000 lbs trailer axles. Each trailer bearing is sold separately or purchase in bulk to save. Matching races L25580 can be purchased separately. Looking for ideal Tapered Roller Bearing Manufacturer & supplier ? We have a wide selection at great prices to help you get creative. 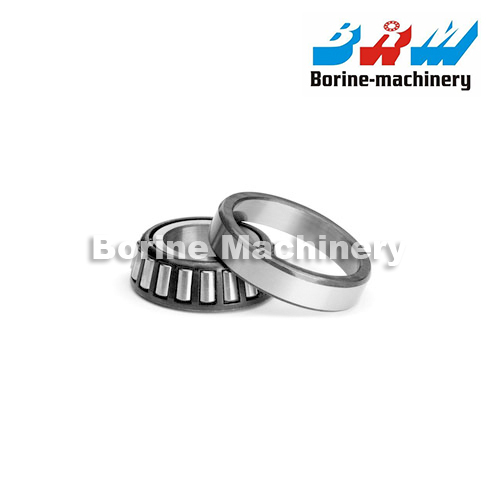 All the Tapered Roller Bearing are quality guaranteed. We are China Origin Factory of Tapered Roller Bearing. If you have any question, please feel free to contact us.